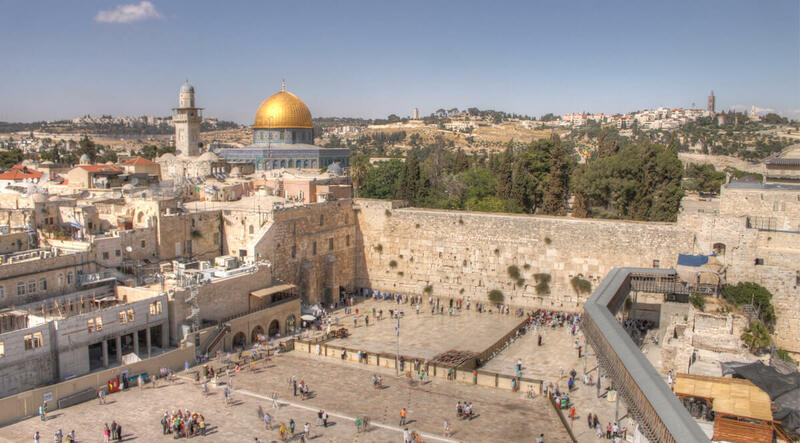 One thing to watch as we approach the end of history is the city of Jerusalem. Notice that I said the end of history, not the end of the world. When I was a kid I used to hear people talk about the end of the world, and I did not like the sound of that one little bit. The expression the end of the world entered our language from a mistake in the King James version of the Bible. When ye therefore shall see the abomination of desolation, spoken of by Daniel the prophet, stand in the holy place, (whoso readeth, let him understand:) Then let them which be in Judaea flee into the mountains: Let him which is on the housetop not come down to take any thing out of his house: Neither let him which is in the field return back to take his clothes. Here we have a prophecy of the destruction of Jerusalem and a warning to flee the city. 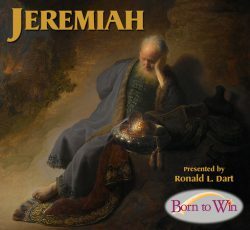 That brings us back again to Jeremiah—this time, chapter 6.